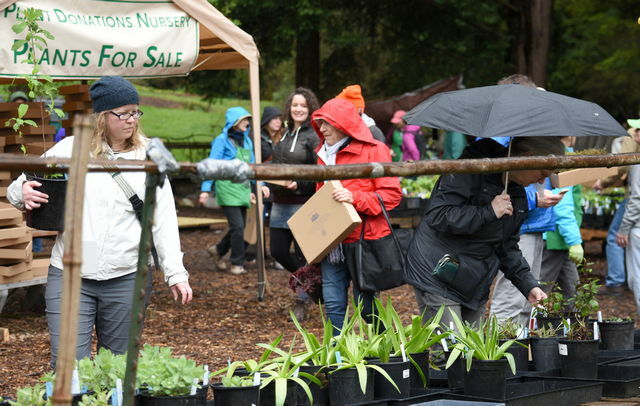 Don’t miss this vibrant plant sale (formerly known as “Early Bloomers”) at the beautiful Washington Park Arboretum! 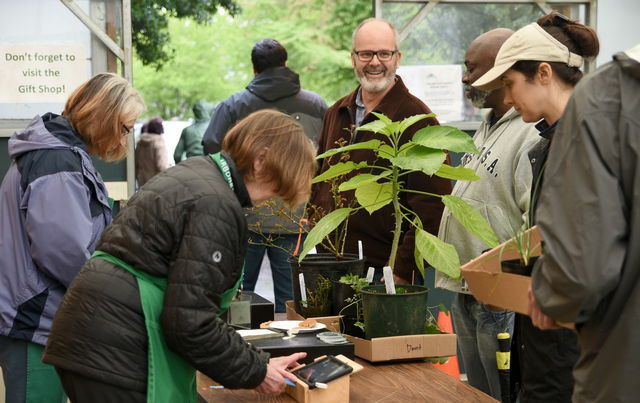 Enjoy a stroll in Seattle’s premier public garden while it’s in peak bloom, and then buy beautiful, high-quality plants for your own garden and home. The sale is hosted by our volunteer-run Plant Donations Nursery and Pat Calvert Greenhouse. 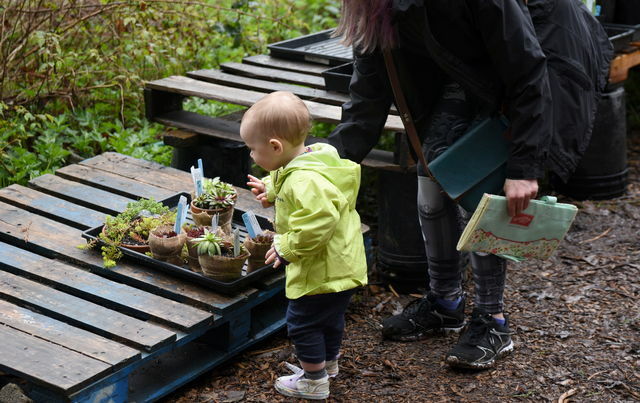 Houseplant Pop-Up: This year, Fremont-based Urban Earth Nursery will also be on-site selling a wide selection of indoor plants and succulents. Bee There or Bee Square: Rent Mason Bees will also be on the patio to educate about mason bee pollination and renting bee boxes for your property! Boxwood bonus: Become a Foundation member—or renew your membership—at the sale and receive a free, one-gallon boxwood (Buxus sempervirens ‘Suffruticosa’) for your garden. Sales support our maintenance, education, and volunteer programs at the Arboretum. A good selection of classic garden perennials. Spring-blooming plants, including primrose, Siberian iris, wood anemone, and star of Bethlemen. A nice assortment of shrubs, including salal and boxwood. A unique selection of young camellias, rhododendrons, and hydrangeas propagated from Arboretum collections. Japanese maples, mountain ash, and other small trees for the urban garden. If you’d like to help out at this event, please email volunteer@arboretumfoundation.org or call 206-325-4510.